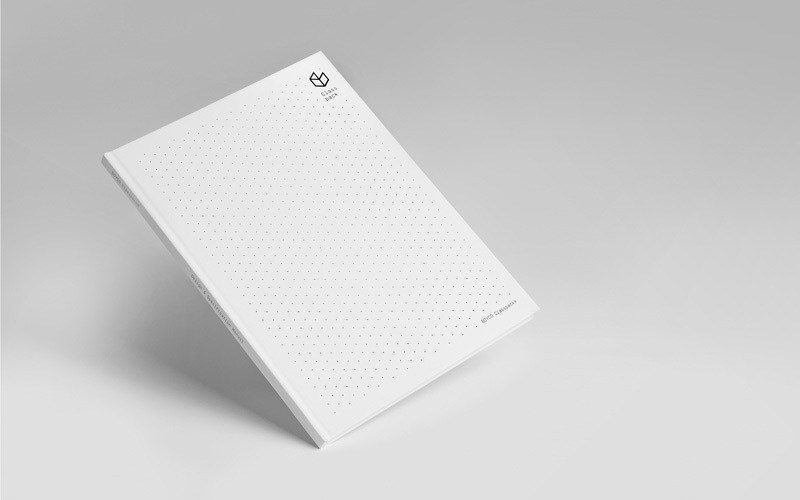 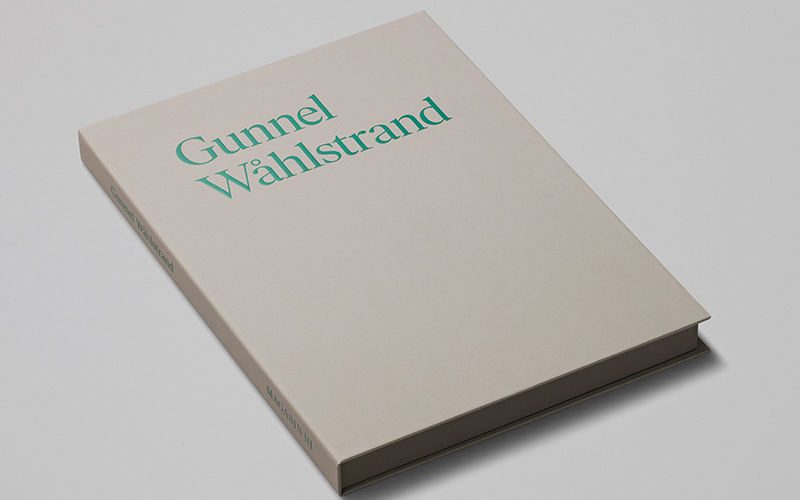 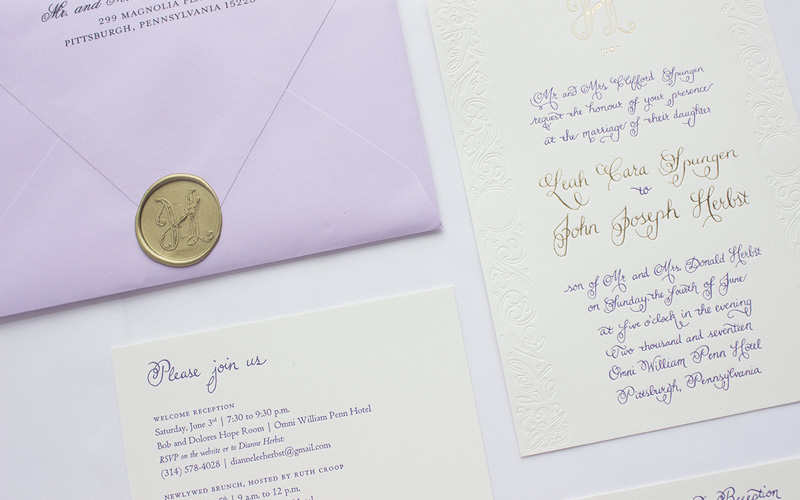 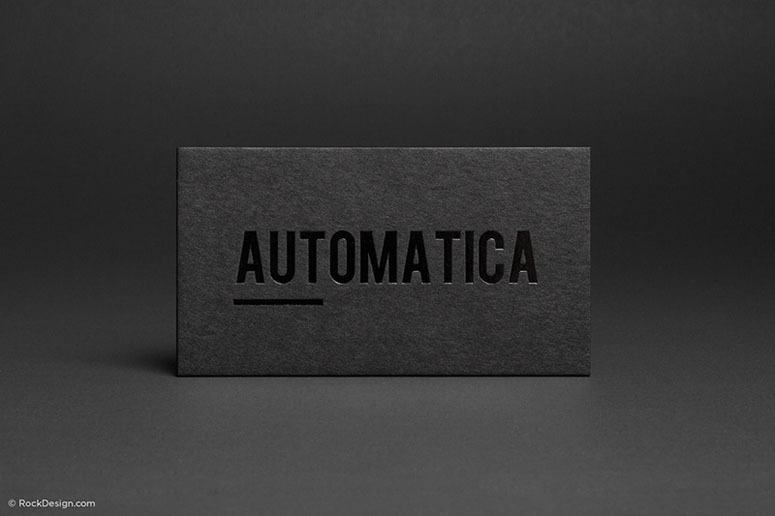 Clean and classic are both words that describe our Automatica template. 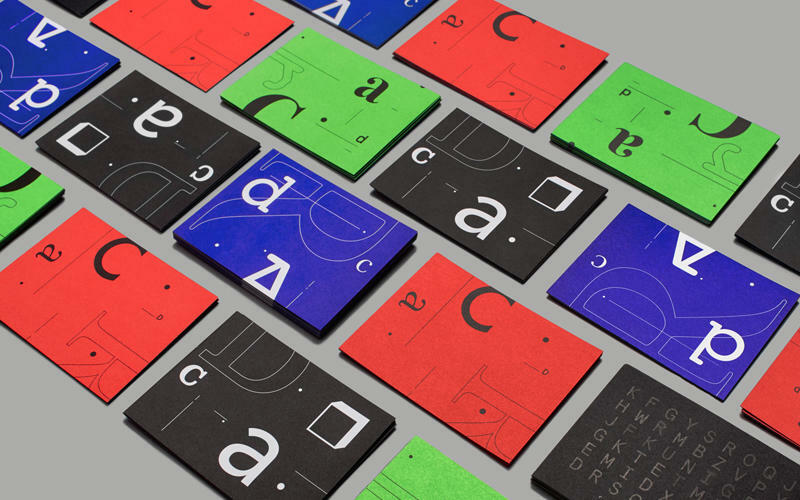 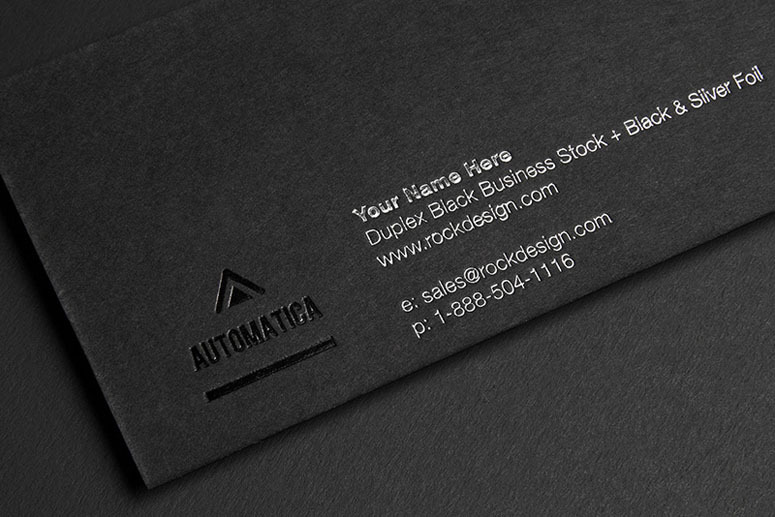 On 25.6pt Black Duplex uncoated cardstock, this card remains relevant and timeless in its professional style. 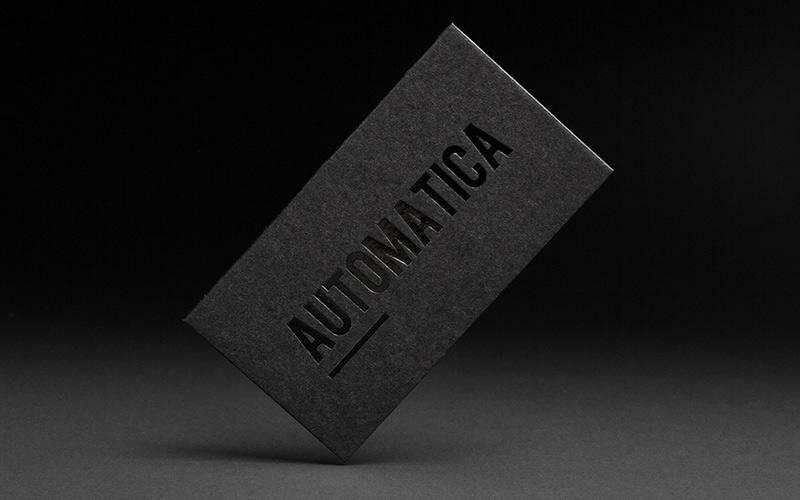 Showcasing the company’s name and logo in two sided black foil, and highlighting the contact details in one sided silver foil, this card is sure to leave a lasting impression. 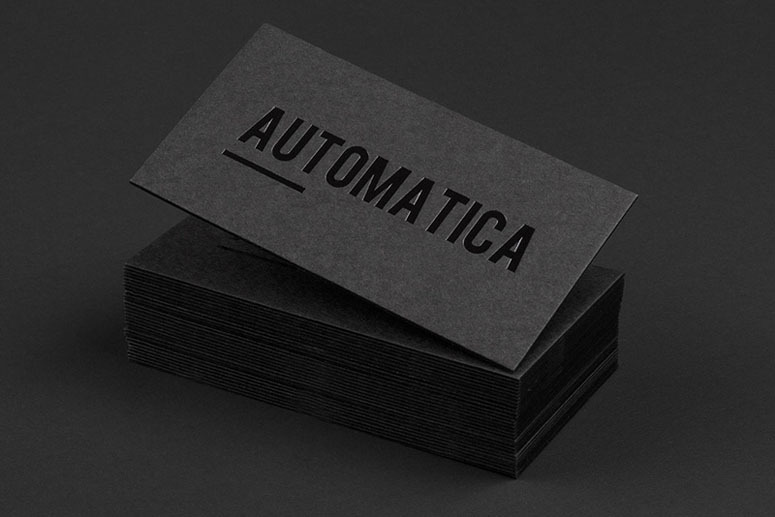 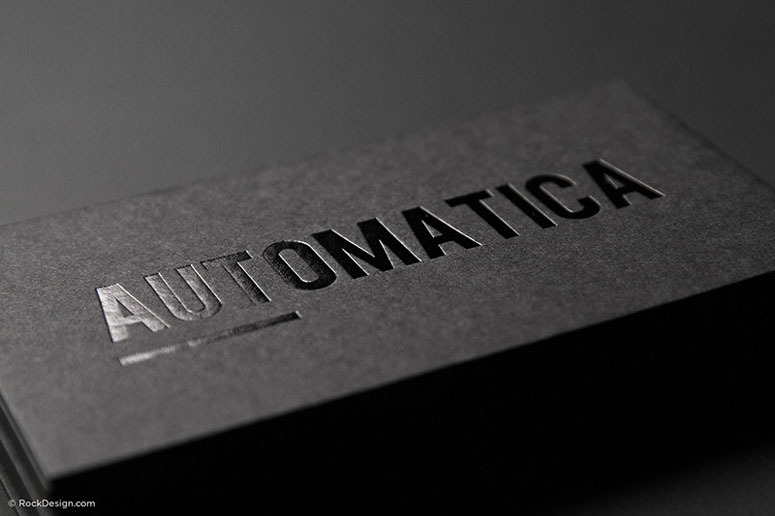 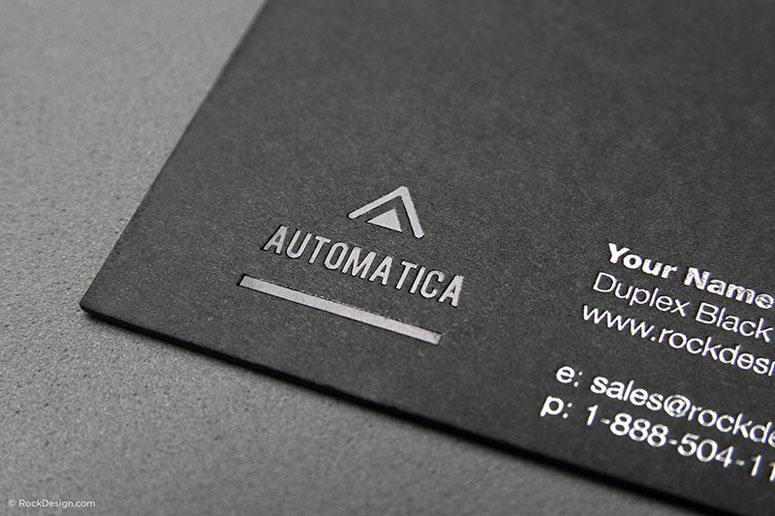 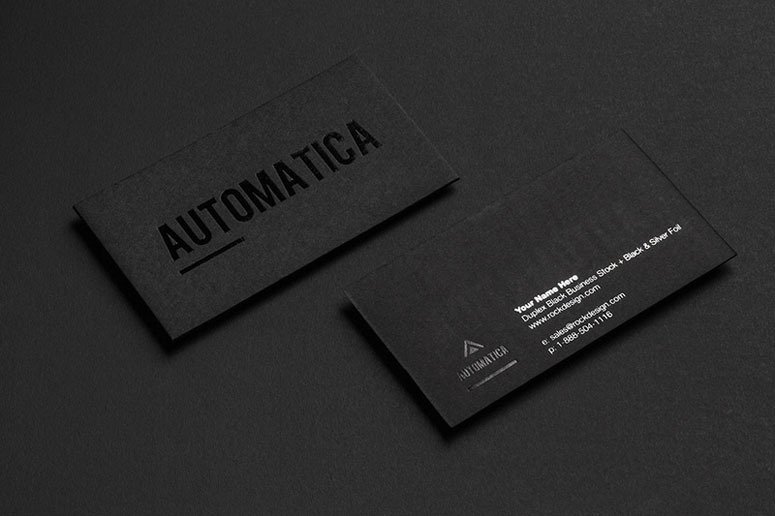 Automatica is a perfect option for any entrepreneur looking for a sleek, professional style. 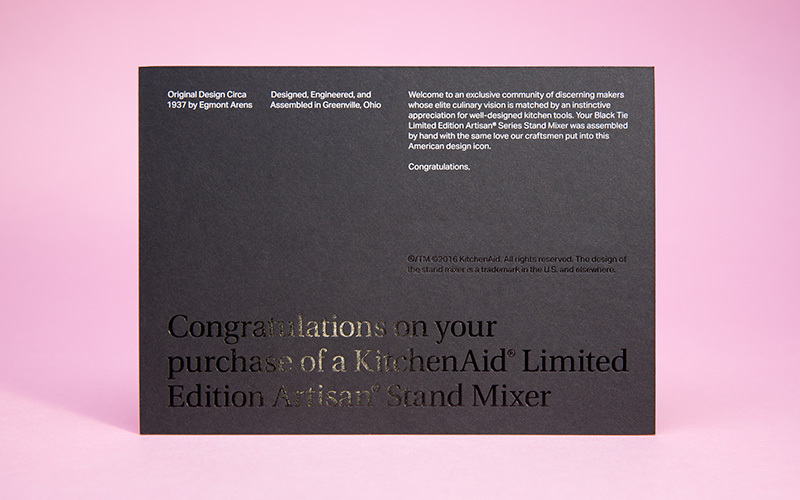 Foil Stamping sometimes may create marking on the back of the card, especially if the foil stamping is at the centre of the design. 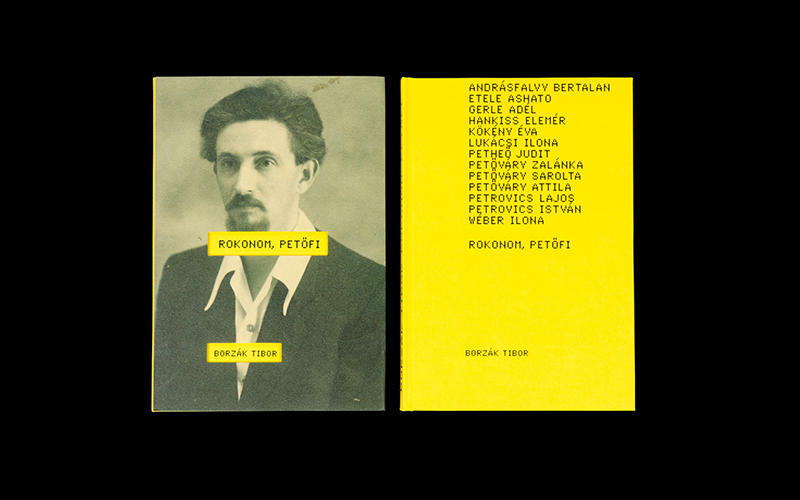 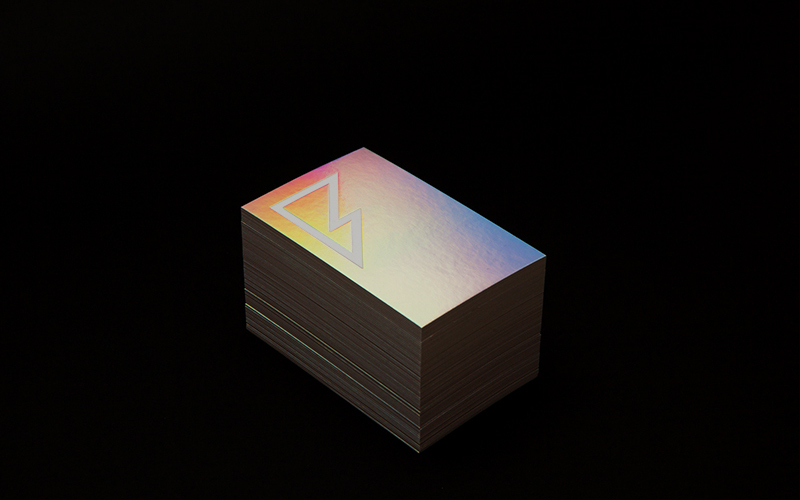 With a tone-on-tone foil stamp on a heavy stock this business card can be yours if you want it.